In the recently released schedule for the upcoming San Diego Comic-Con, one particular thing stands out: a screening for something called Deadpool 2: Uncut, which Fox is calling “a super duper screening” that will include “maybe some surprises,” in the very likely form of cast and crew appearances. 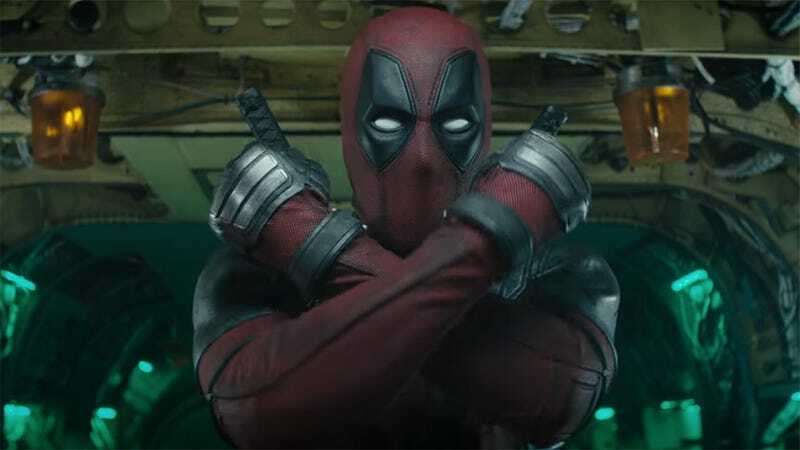 An extended cut of Deadpool 2 has been in the works for some time, as confirmed earlier this year, and this looks like it will be its world debut. The showing will be at San Diego’s Horton Grand Theatre at 10pm on July 21st, just a few hours after a Deadpool 2 panel that same day. There’s not a strong indication of what the extended cut will entail, but for fans of the theatrical release it’ll probably be a treat.